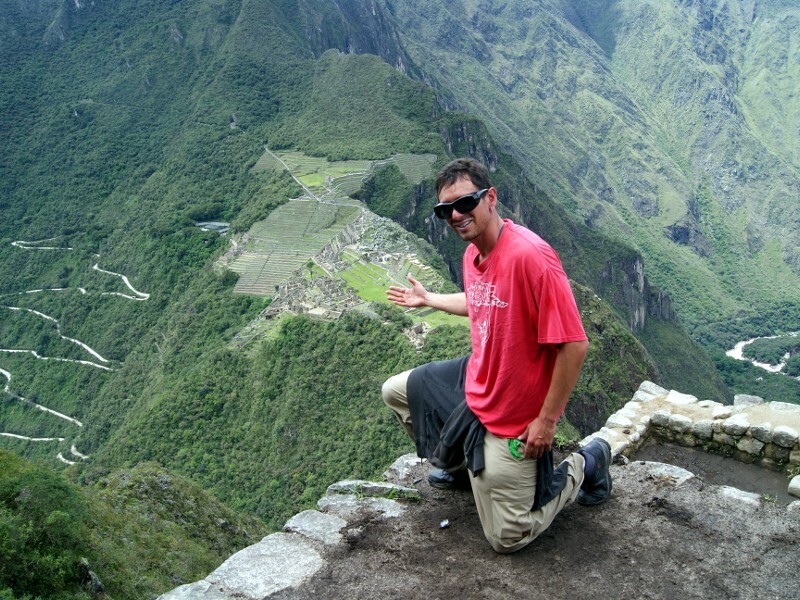 Private Hiking Inca Trail to Machu Picchu. 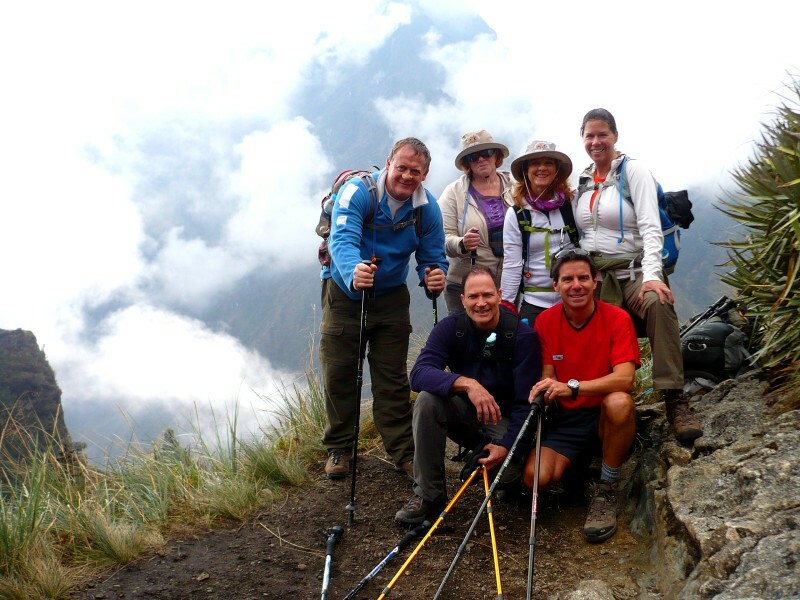 Private Hiking Inca Trail,This Luxury Trek Makes Your Trip As Comfortable As Possible – Fit For A King!. 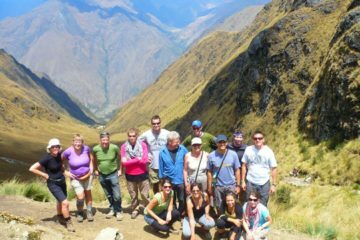 Hiking de Inca Trail private service, this is if you would like your group to be “closed”, meaning you would like a private service only for you or your family or friends, this is entirely possible. With this tour you are given more flexibility to walk at your own pace and have the guide to yourselves. Everything is done so that the trek is nothing of a ‘roughing it’ experience. You will only carry a small day-pack (which should include items such as a waterproof jacket, sun protection cream, insect repellent, water and camera) – porters will carry the rest of your personal belongings. In general you will have an all round more personal service! 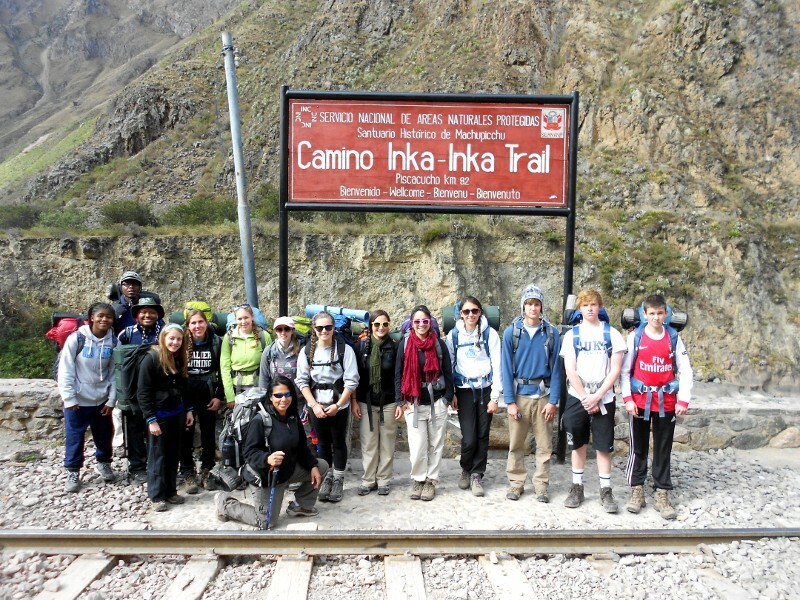 At the time of making your reservation, kindly indicate that you would prefer this option; Luxury Inca Trail Trek. 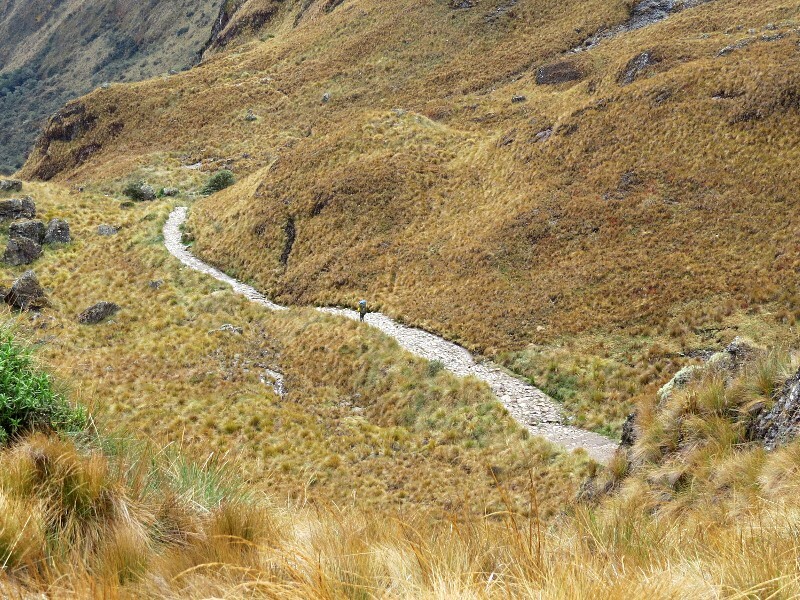 Inca Trail Hiking, Between 5:30am to 6:00 am we pick you up at your hotel in our private bus. 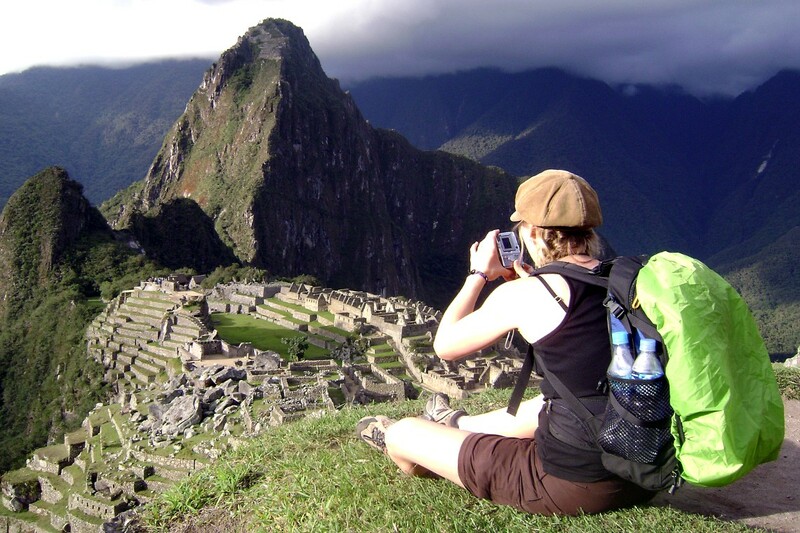 Ensure you have your original passport and ISIC student card (if applicable – for a discount on entree fee to Machu Picchu). The journey by bus to km 82 (the starting point for the trail) takes approximately 3 hours. Once we get there and are all ready to go, this first day will have us walking mostly through the valley. It starts at 2380m with a small climb to a plateau overlooking the Incan site of Llactapata and rewards you with superb views of Mount Veronica. Walking times are always approximate depending on weather conditions, group ability and other factors, but generally you will walk about 2-3 hours before lunch. Then after lunch we walk on just past the village of Wayllabamba to reach our first campsite at 3000m. 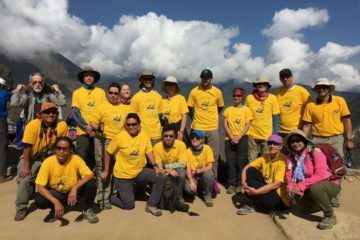 Day 2 is the most difficult day as you walk from about 3000m to 4200m — the highest pass of the trek (known as Dead Woman’s Pass – but don’t be discouraged!). You can walk at your own pace and stop to get your breath whenever you like. 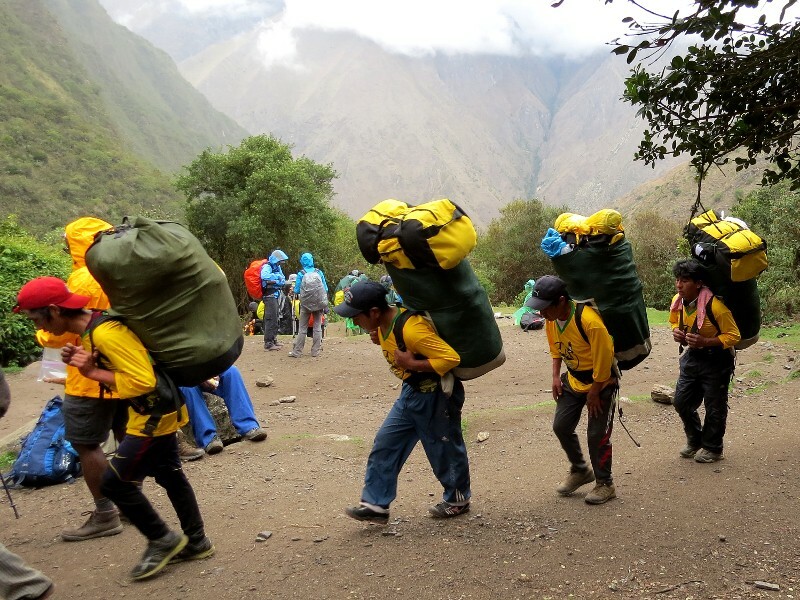 You’ll find your energy returns once you continue down to the valley of Pacaymayo, where we camp at 3600m. You can hire a porter from the village of Wayllabamba to carry your pack to the top of this pass for approximately 70 soles. If you wish to do so you must organize and pay this money directly to the person who carries your items, and please check your belongings upon receiving them at the end of this service as these people are not Best Andes Travel staff. This is the coldest night; between +2/+4 degrees Celsius (in December) and -3/-5 degrees Celsius (in June). Approx 12km, 7 hours walking this day. Day 3 is exceptionally beautiful because of the ruins you will witness and the incredible stone trail you walk one, and also because there is a lot more downhill than uphill! However, there are about 2000 stairs descending from the ruins of Phuyupatamarca to those of Wiñaywayna, so take care with your knees. If you have had knee or ankle injuries an extra porter is recommended so that you are not carrying extra weight and overstressing your joints. There is a guided tour of all the ruins on the way. 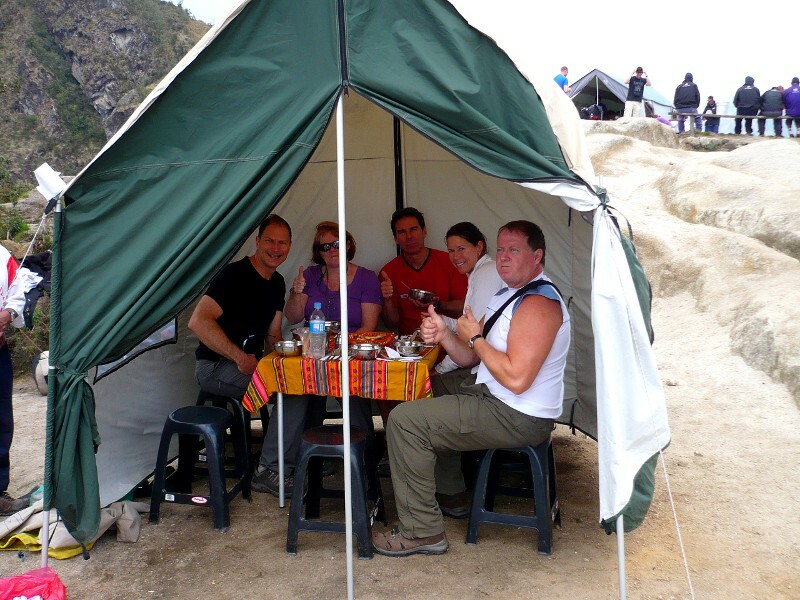 Camping is usually at Wiñaywayna 2700 mtrs. Take extra care of your personal belongings at this campsite as all the tours campsites are nearby. As usual, always keep your daypack containing your valuables with you. The only hot shower on the Inca Trail is on this third night at Wiñaywayna. There is a hostel near the campsite with an 8min hot shower for 5 soles, and a bar and restaurant where you can purchase bottled water. Approx 16km, 6 hours walking this day. We get up extremely early to arrive at the magical Intipunku “The Gate of the Sun” as the first rays begin illuminating the lost city of Machupicchu down bellow. A further 20 min walk down from here takes us to the famous view from the terraces at the end of the trail. It is a good time to take pictures before the 10:30 crowds arrive. 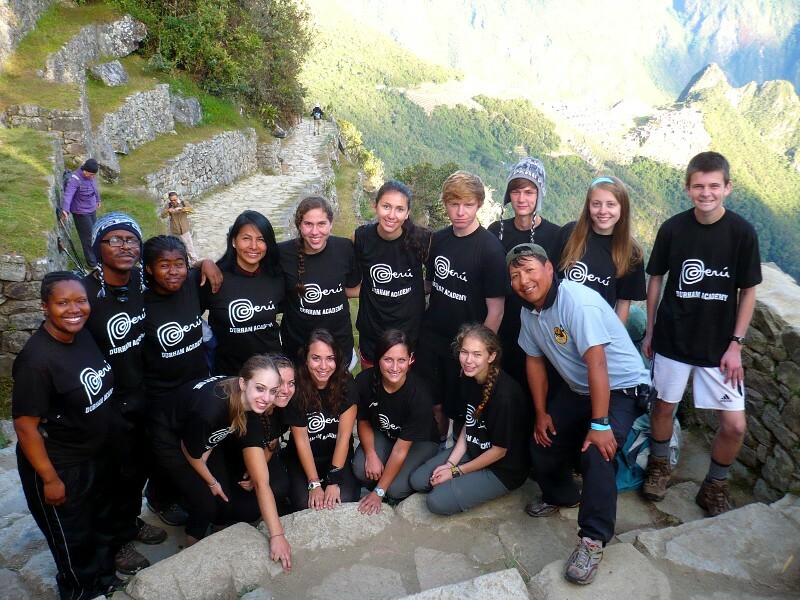 Your tour of Machupicchu should last about 2 hours and finish between 10:30 and 11:00am. Then you have free time to climb Huayna Picchu if you wish (This is the famous peak in the background of most images of Machu Picchu. The trek is about 90 minutes). A maximum of 400 hikers can climb this mountain per day so if you are determined then start immediately after your tour! Or, of course, you may simply just collapse under a tree and quietly reflect in amazement at the mystery, the architectural achievement and beauty of Machupicchu. From Machupicchu, it is a pleasant walk through sub-tropical jungle down to Aguas Calientes (about 45 mins), but if you are weary you may also take a bus – the $12 bus ticket is included and your guide will give you the ticket. Once in Aguas Calientes you can have a hot shower, and then store your backpack while you go to have lunch, visit the hot springs or shop around the village. If you are not extending your stay for one night in Aguas Calientes*, you will leave around 6pm to return to Cusco by train or by a combination of train & bus. Please note that during the high season there are a number of different departure times for the trains that run only to Ollantaytambo, from where buses run onwards till Cusco. The type of return journey depends simply on availability. You will arrive back in Cusco around 9 – 9.30pm. Meals as indicated 3 breakfasts, 3 lunches, 3 afternoon snacks (hot drinks, biscuits and popcorn) and 3 dinners ( dinner and lunch in Aguas Calientes on the last day are not included) (optional vegetarian food). Our professional cooks prepare meals that incorporate elements of the western diet and also traditional Peruvian delicacies. (Please communicate with your guide/cook during the trek if you have a preference for certain types of dishes). Salads, if served, are washed in boiled water. 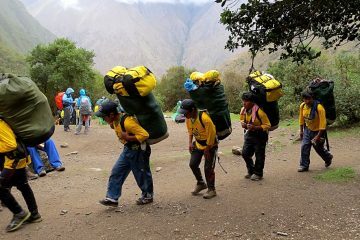 Porters (for equipment and personal items) They carry camping equipment, food and kitchen utensils. We provide duffel bags at your briefing for your personal items (up to 7 kg per person). If you wish to take more, you can hire a porter, please contact us for costs. 1st breakfast and lunch on day 4. Prices may vary according to type of accommodation, time of year and number of participants. Please Contact us for further information.